Pizza’s not just for dinner! 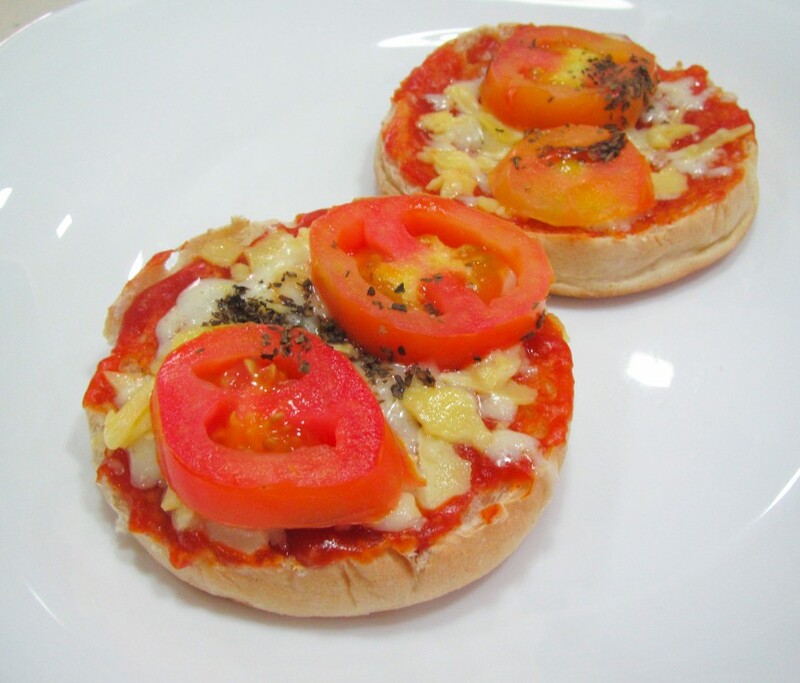 Here we combine two kid favorites—mini pizzas and scrambled eggs—for a breakfast treat adults and kids will both love. Preheat oven or toaster oven broiler. Coat a small nonstick skillet with cooking spray and heat over medium-high heat. Add egg and cook, stirring often, until set into soft curds, 1 to 2 minutes. Spread marinara sauce on English muffin halves. Top with the scrambled egg, cheese and pepperoni (if using). Broil until the cheese is melted, 1 to 3 minutes.